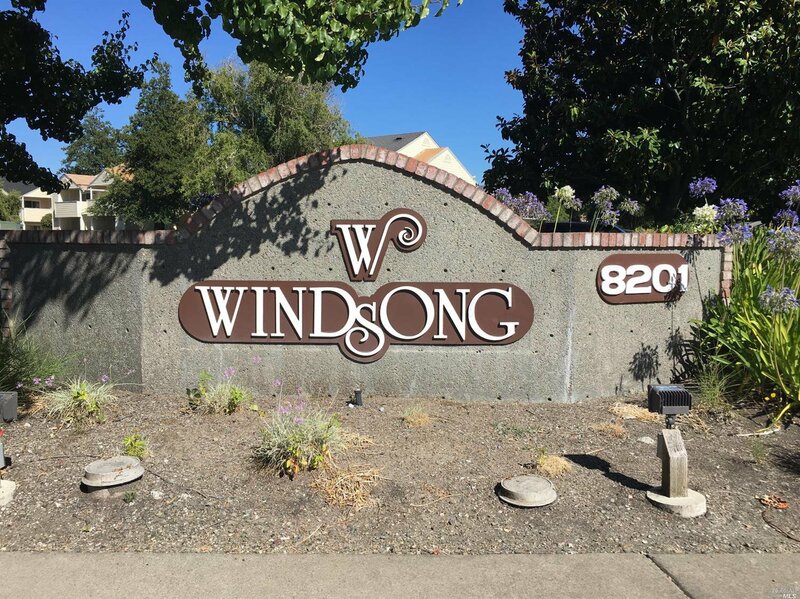 Nicely updated 3 bedroom, 2 full bath condo on ground floor with both a detached garage and carport. 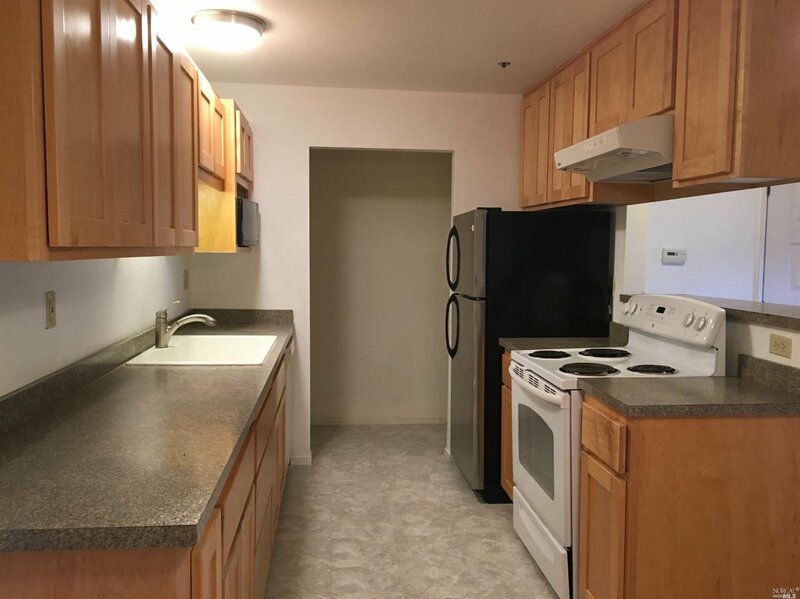 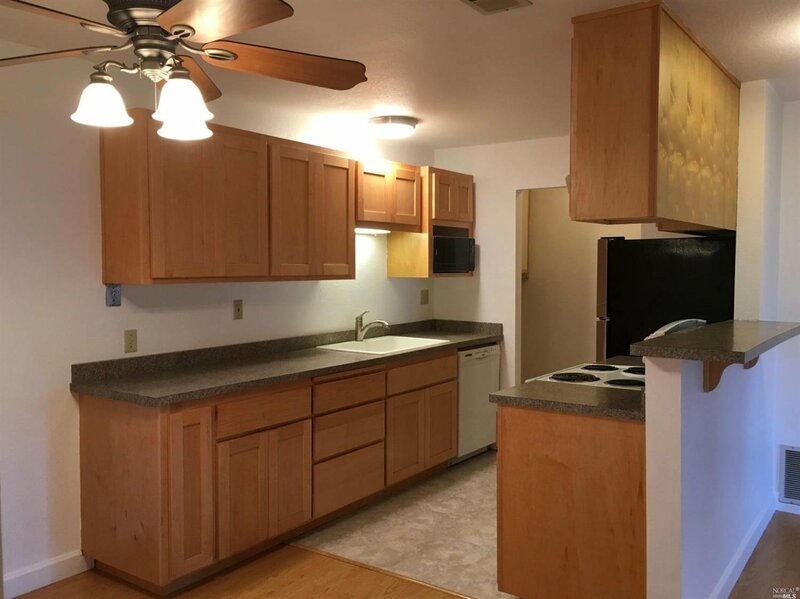 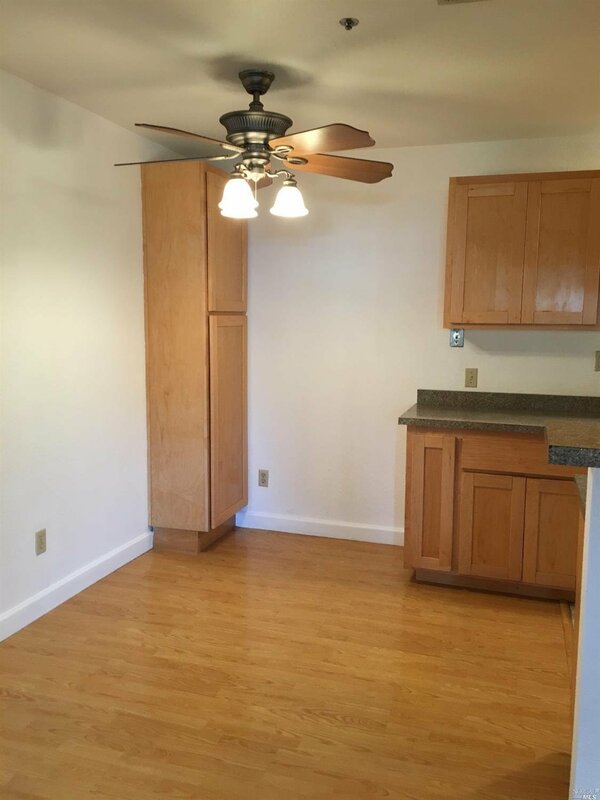 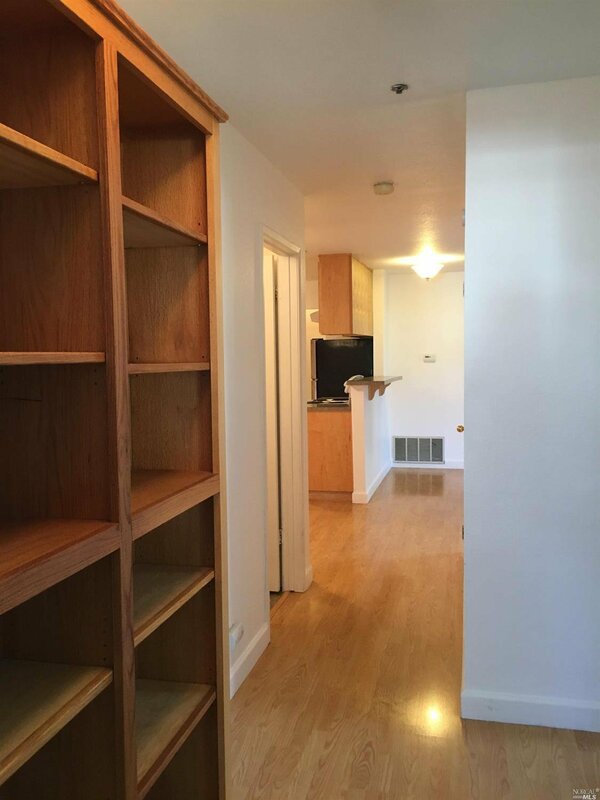 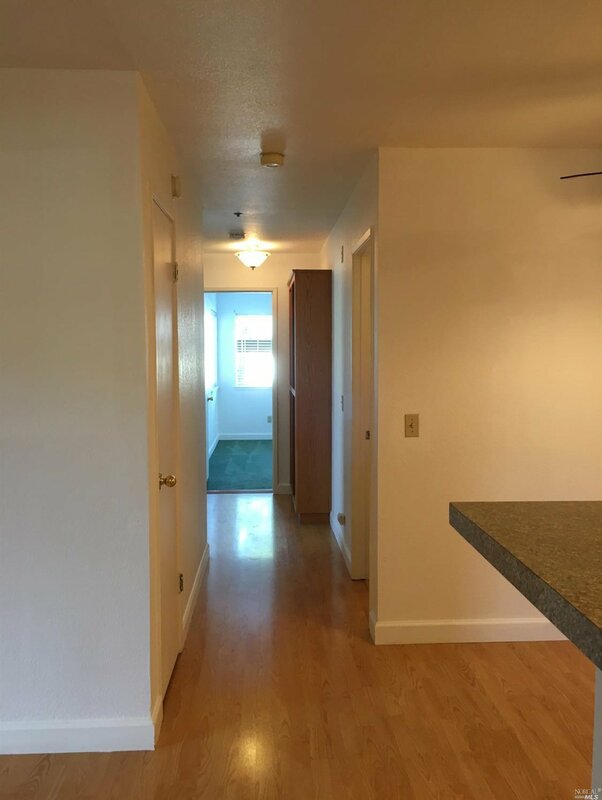 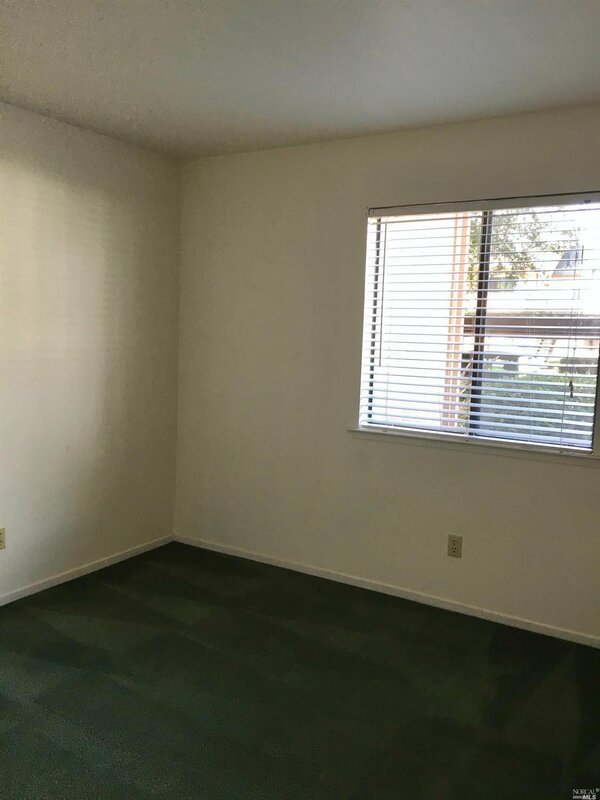 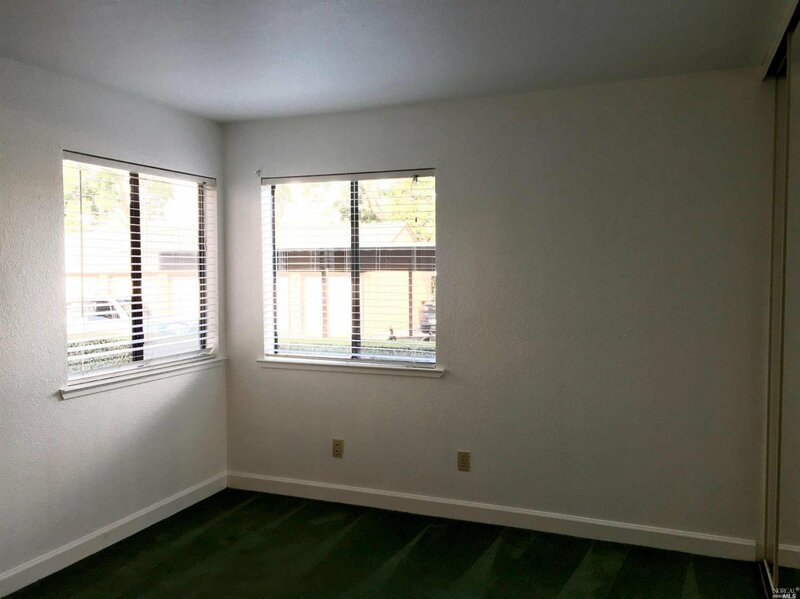 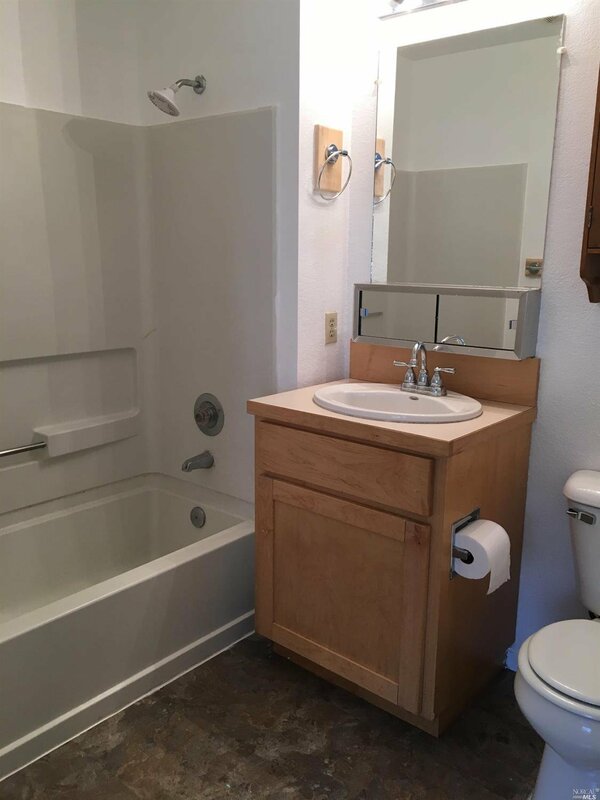 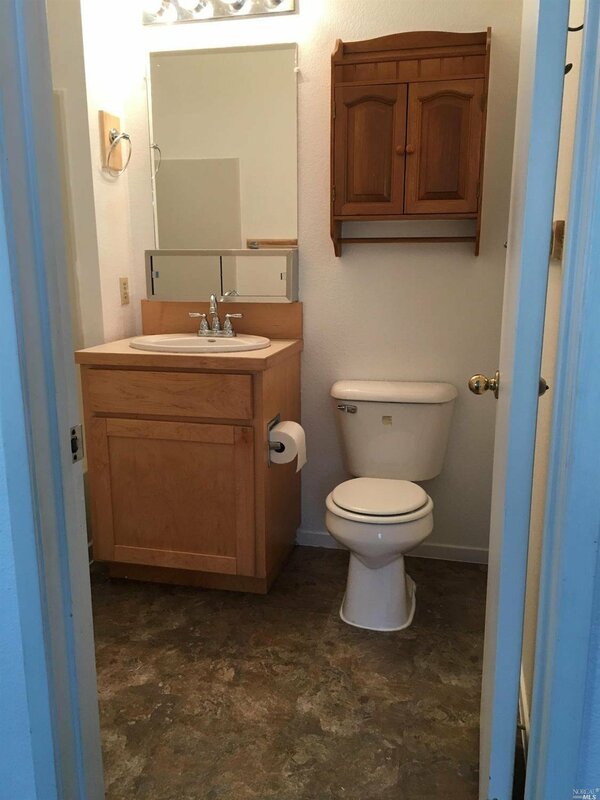 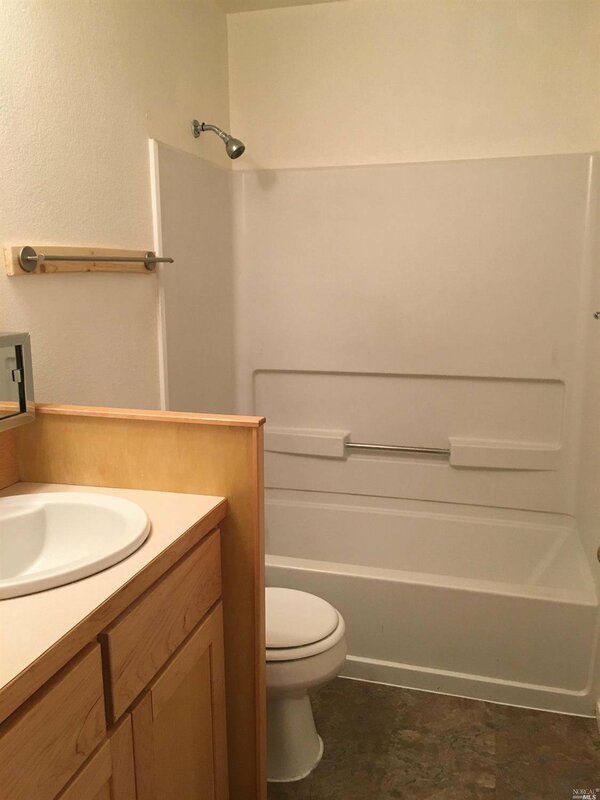 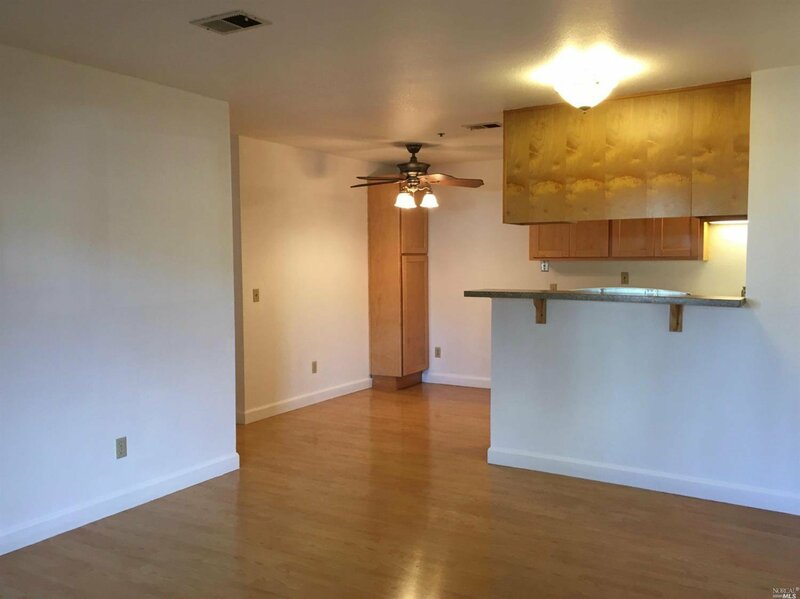 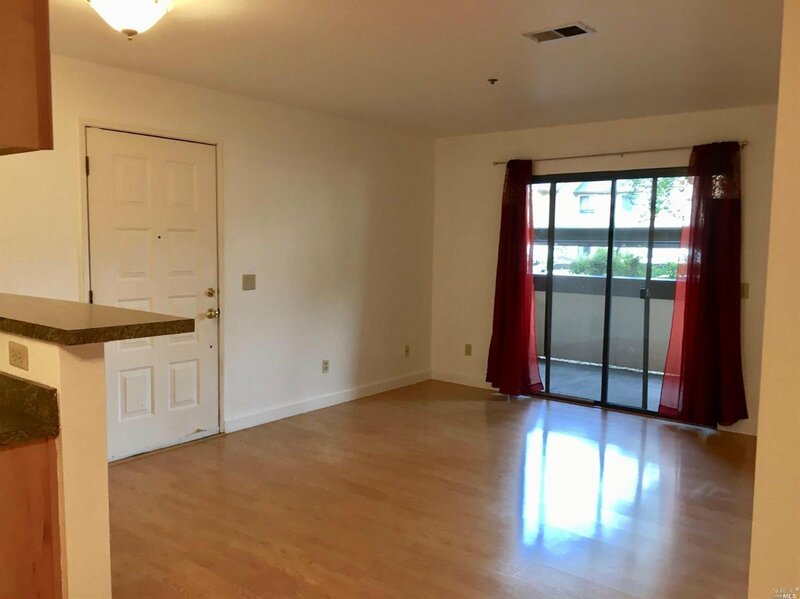 Very bright, clean end unit with new interior paint and new bathroom floors. 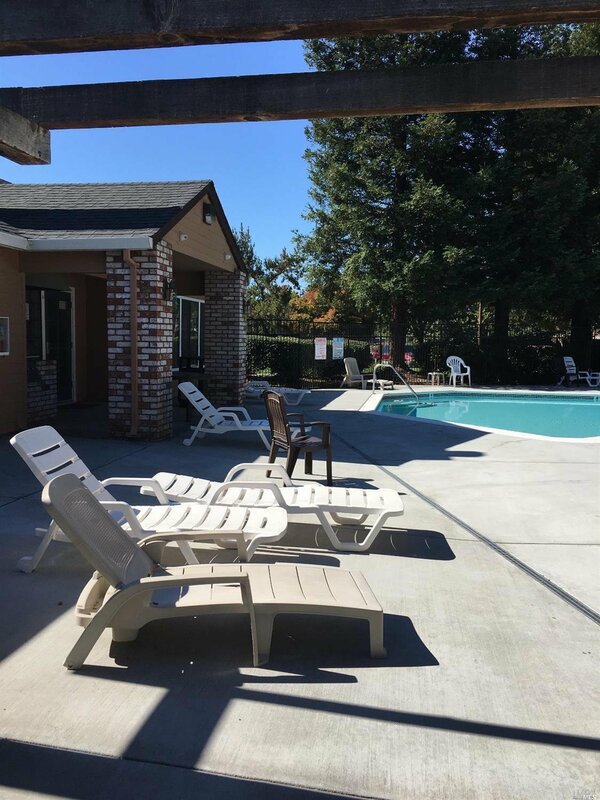 The Windsong complex has a pool, spa, gym, clubhouse, and tennis courts. 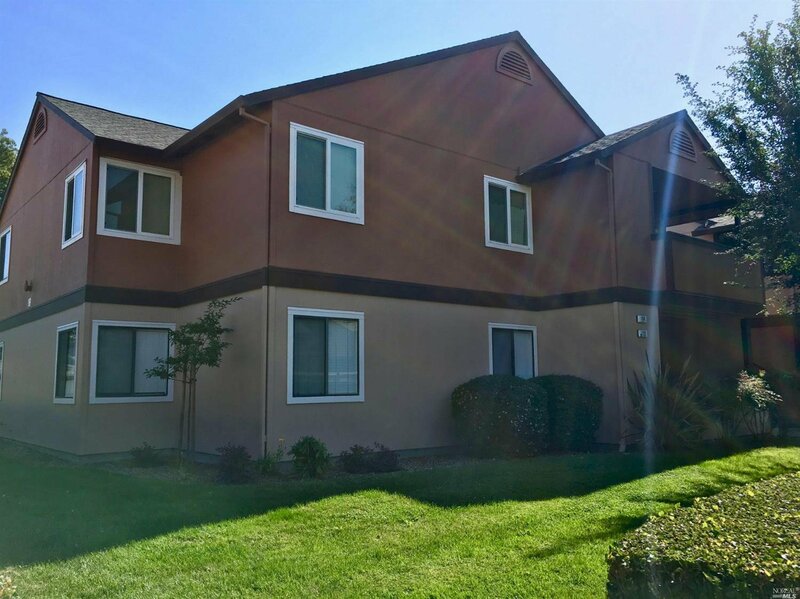 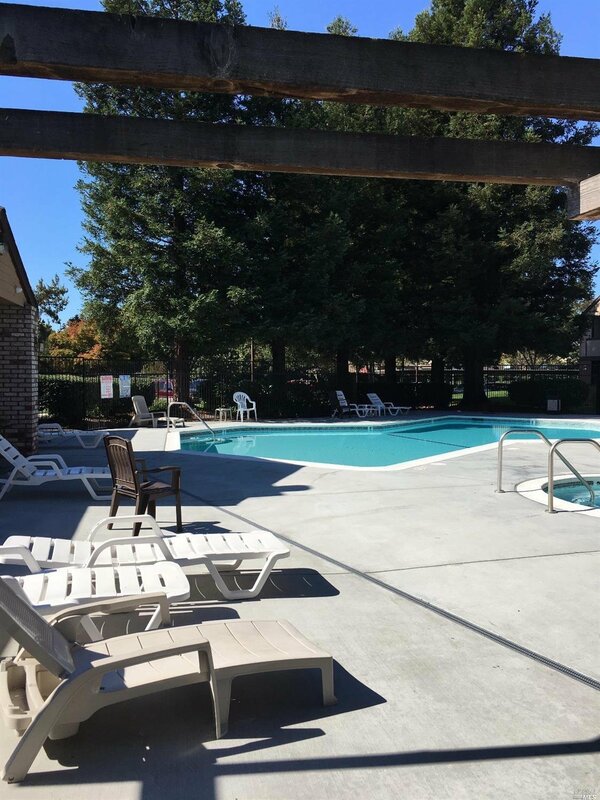 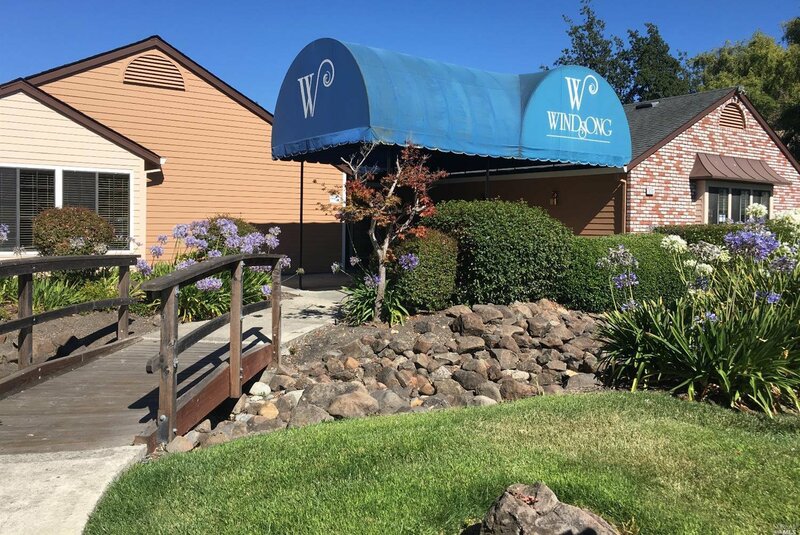 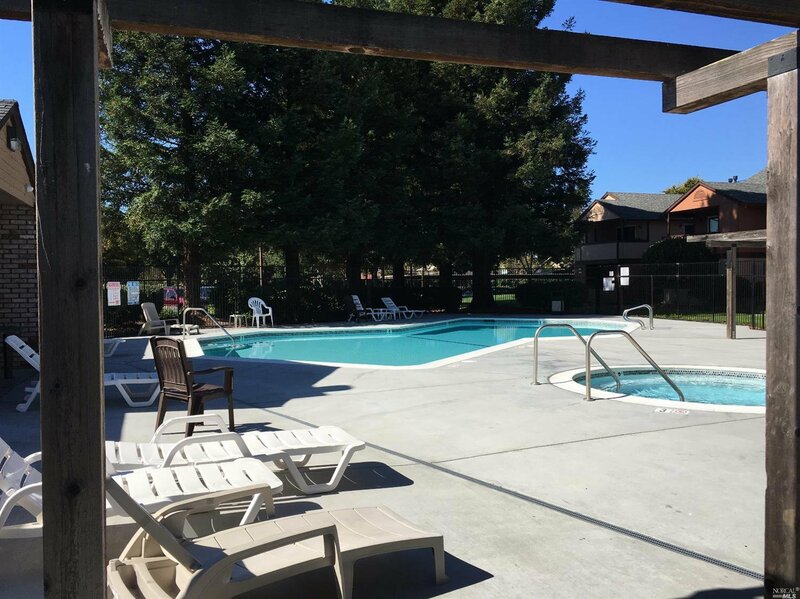 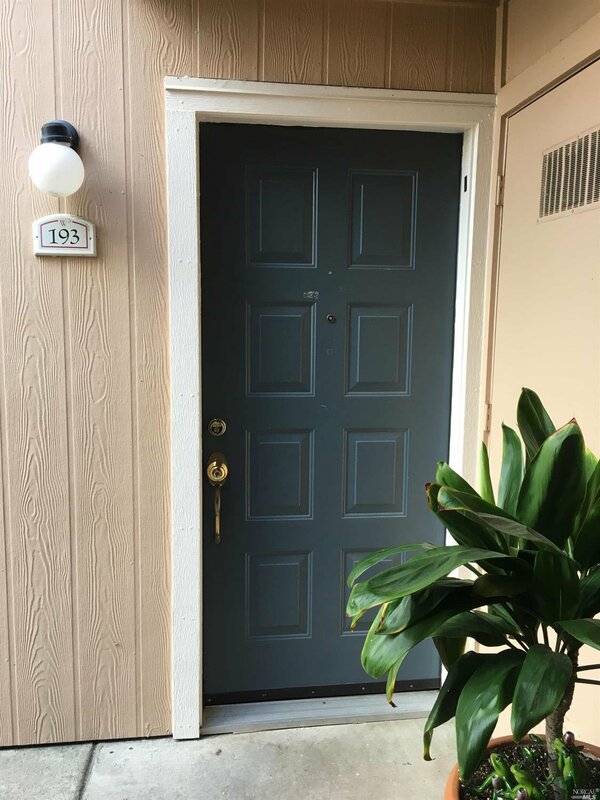 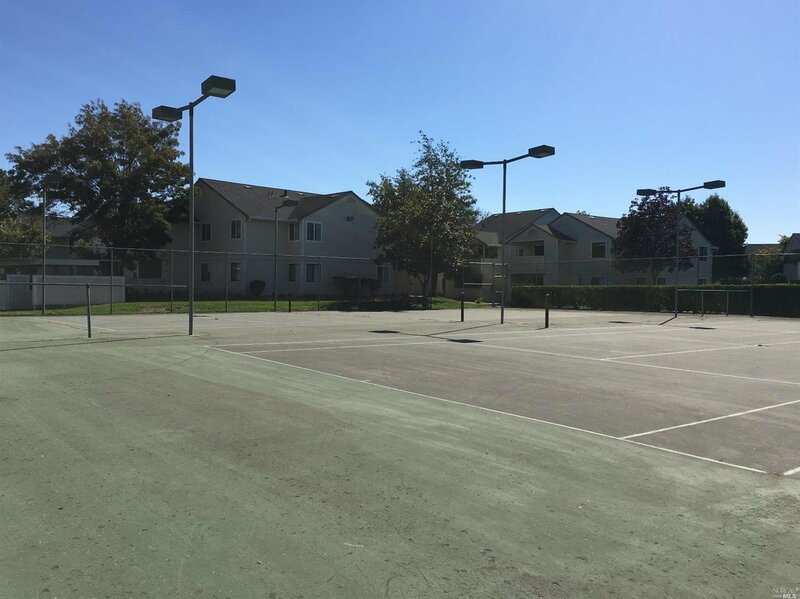 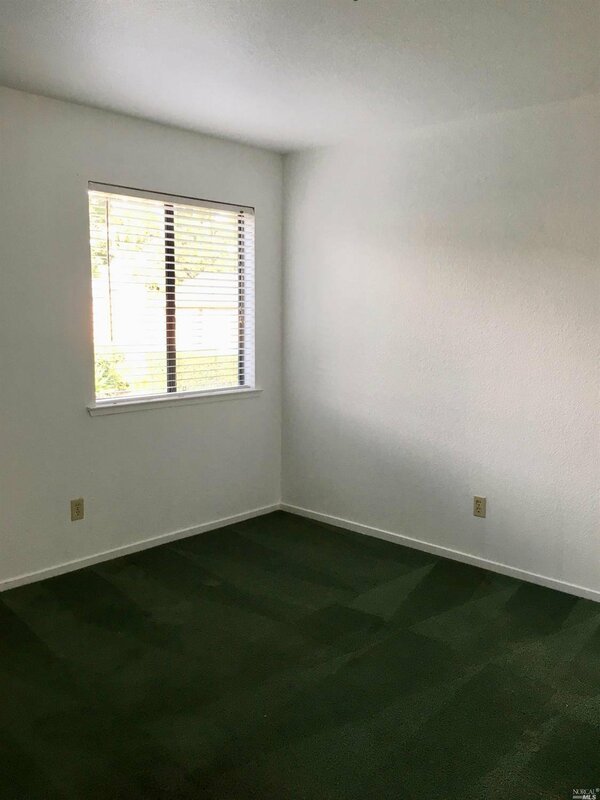 Located in a desirable neighborhood near Sonoma State University, the Green Music Center, downtown Cotati, the SMART train, Oliver's Market and Sonoma Mountain Village.